I enjoy how all of the clues seem to fit together like a giant jigsaw puzzle with the picture hidden until the very end. This is an absolute must-read for fans of historical mysteries. 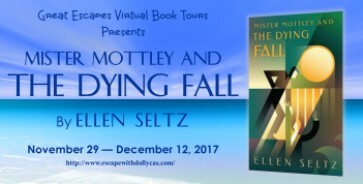 “Mister Mottley and the Dying Fall”, by author Ellen Seltz is a great mystery that will keep you interested. . . I really enjoyed this book. ~3 Partners in Shopping; Nana, Mommy, &; Sissy too! 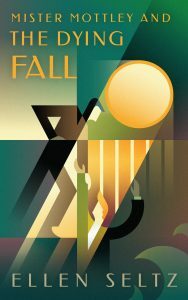 Mr. Mottley & the Dying Fall was a great book and really fun to read. . . This book reminded me a lot of an Agatha Christie novel in its styling and I liked that. I had a blast reading this book. Mottley and Baker are so funny and I look forward to their wry, witty remarks. If you love mysteries in the vein of Agatha Christie, don’t pass this series by. The only way out is a long way down. Edmund Mottley, Specialist in Discreet Enquiries, is in a precarious position: his old flame Susan needs his help. Her new fiance is accused of murder, and she wants Mottley to clear his name. Mottley would rather jump off a cliff than get involved, but when Susan is threatened by a shadowy crime syndicate, Mottley leaps to her aid. Mottley and Baker, his intrepid valet, pursue the case to an island of otherworldly beauty. But the island is haunted by secrets, treachery, madness, and … something more. Every clue crumbles under their feet, pushing Mottley’s powers of deduction — and Baker’s loyalty — to the limit. With his own life on the line, can Mottley save Susan before time runs out? The Mottley & Baker Mysteries are classic whodunnits set in the Golden Age of 1930’s traditional detectives. If you like Miss Marple’s pastoral puzzles or Albert Campion’s rollicking adventures, you’ll fall hard for this cozy historical mystery. Ellen Seltz worked in the entertainment industry for twenty years, from Miami to New York and points in between. Her primary roles were actress and producer, but she also served as a comedy sketch writer, librettist, voice artist, propmaster, costumer, production assistant, camera operator and general dogsbody. She turned to fiction writing in the vain hope that the performers would do as they were told. Joke’s on her. 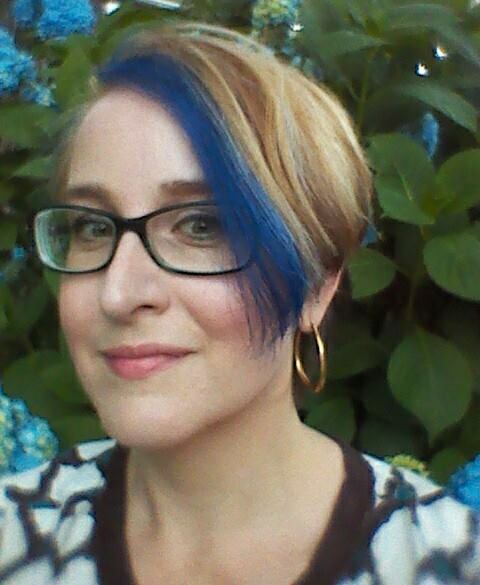 Ellen is a native of Birmingham, Alabama, where she now lives with her husband and two daughters. She enjoys vegetable gardening and vintage-style sewing. Website & blog: ellenseltz.com/meet. Join my mailing list and receive a free copy of Book 1, Mister Mottley Gets His Man. Love your hair and the book covers. Thank you! It needs retouching badly right now. The covers were done by a wonderful young Ukrainian artist named Polina Makarova. I think she’s going places, and I’m going to ride her coattails as long as I possibly can. oh no! does Baker turn evil? Not evil, no. There is a pretty major problem in their relationship. But they are both rather problematic people, I think. I mean, if you knew them in real life. Sounds like and interesting series. Would enjoy reading. The 1930s is a fun era for mysteries. This one sounds great! Thank you so much to everyone who commented! 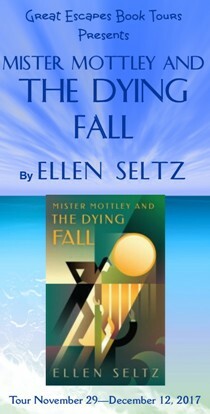 If you’d like to receive a free Mottley story, you can join my Readers’ Circle at ellenseltz.com/meet. The current bonus read is my holiday collection, Happy Bloody Christmas.